Makeup is the finishing touch to most looks, so it's essential that you feel confident in what you're putting on - By Terry's duo stick will never steer you wrong. 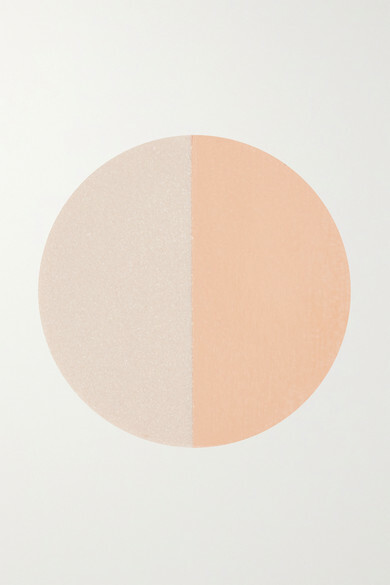 Buildable and easy to use, this smooth formula has foundation on one side and a shimmering highlighter on the other which are both infused with pixel-focused spherical powders for radiance. Seamlessly blend them in using the attached sponge applicator.